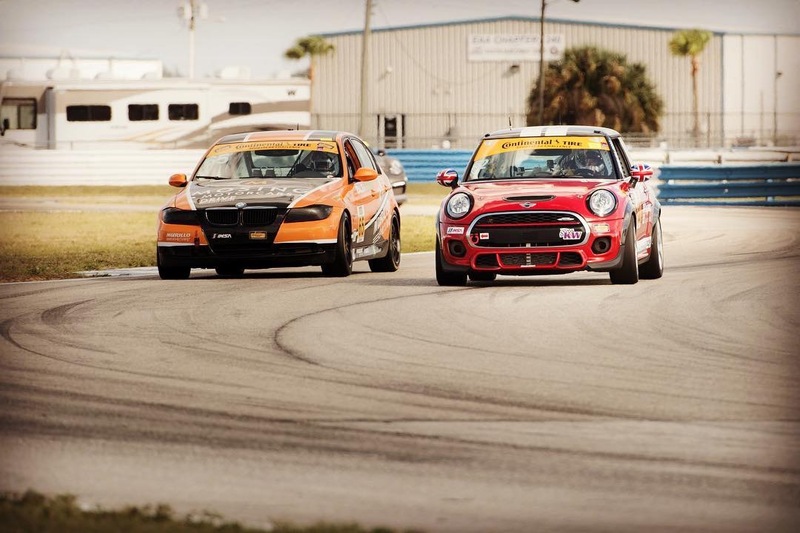 The long wait for race two of the CTSC season is almost over. After an amazing victory at Daytona the team will look to carry that momentum forward at Sebring. The Sebring 120 will be a two hour event taking place on March 17th. There are three practice sessions to go along with qualifying this event. Details of the events are below.